Today’s GoPro iOS app update has made it even easier to organize and share your best moments by adding Apple Watch compatibility, giving Apple Watch users quick access to the camera’s controls right from the wrist. 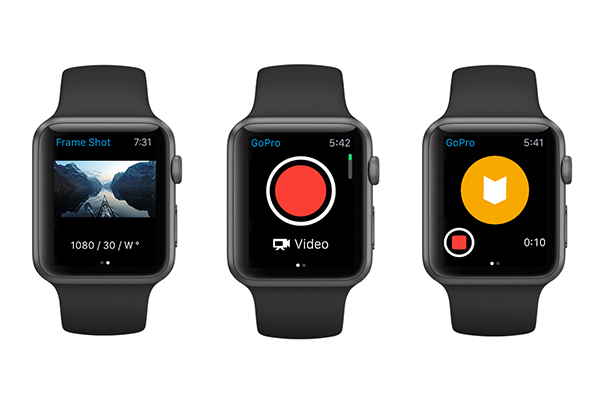 Featuring a simple design, the GoPro Apple Watch app allows users to preview their shot, toggle between capture modes, start/stop record and add HiLight Tags to the best moments of their videos. Furthermore, the latest update of the GoPro iOS app brings a new design and makes capturing and sharing easier by allowing users to grab high-quality still images from videos, filter media by photo, video or HiLighted moments, and continue to use the app’s Trim & Share features to produce 5-second, 15-second and 30-second clips. 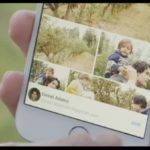 Pull still images from videos: Quickly flip through a video frame-by-frame to find that epic moment and download a high-quality still image. Find your media faster: Locate that awesome shot by filtering your media to display only photos, videos, Hi-Lights or clips.